Suvi Mäki will be competing for and representing the Kuopio European Region of Gastronomy 2020 in the upcoming European Young Chef Award. 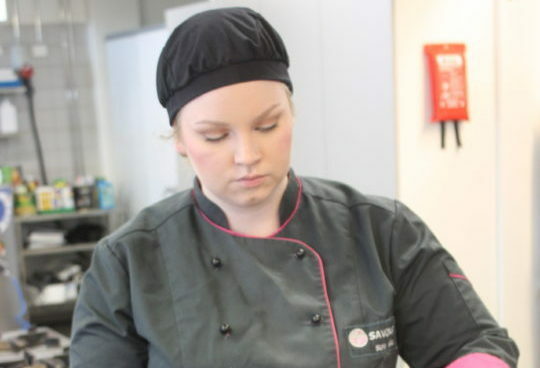 At the competition, Suvi will present her innovation of a traditional Finnish dish. The competition, under the auspices of Joan Roca, hosted and organised in collaboration with the Galway-Mayo Institute of Technology, GMIT, will take place this 26 November in Galway, Ireland. Suvi Mäki is a 23 year old third-year Hospitality and Tourism student at the Savonia University of Applied Sciences in Kuopio, Finland. Despite her young age she has a strong passion for the hospitality sector and different food cultures in general. Her passion for food has mostly come from growing up in the kitchen at home with her mother. 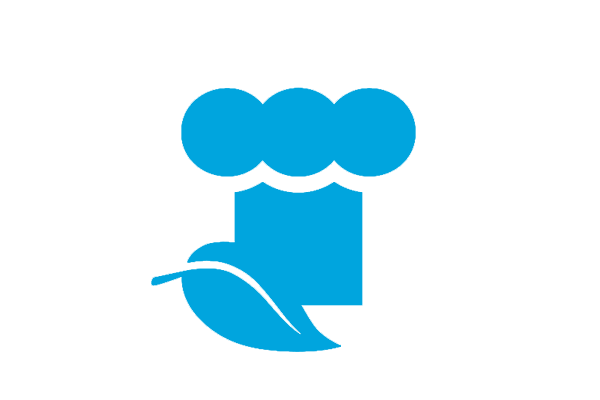 However, Suvi’s professional experience includes working in several restaurants. She has honed her skills in the kitchen and spent time serving. which has equipped her with the skills to manage both the front and back of a restaurant. When asked what her long term goals are, Suvi commented, “In the future I will set up my own restaurant.” In just a few weeks, Suvi will compete alongside other ambitious young chefs for the the title of the 2018 European Young Chef Award. The European Young Chef Award aims to showcase regional and local food products while contributing to raise awareness on healthy eating. It furthermore promotes food as a powerful tool able to re-connect rural and urban environments and to find smart solutions towards regional development through food production and sustainable hospitality industries.